GreenDay. my mashup for the best band everr! <3. 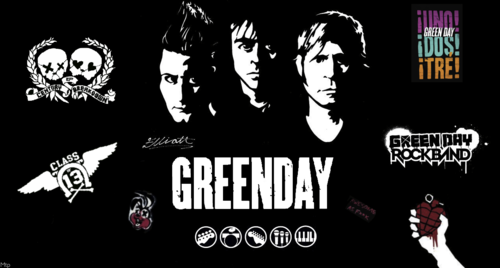 HD Wallpaper and background images in the Green Day club tagged: green day billie joe armstrong mike dirnt tre cool. This Green Day fan art contains anime, comic book, manga, and cartoon.